Jenny Johnson: Return to Romania! I came back to Romania and jumped right back into things! On the way home from the airport, Jen told me she had some sad news to tell me. The girls (Ruthie and Karla) were in the car, so, she waited until we were home and they were gone. One of our girls had passed away, murdered actually, the day before I came and the funeral was the next day. Maria had been in our girl's transition house program for about a month in 2012, when she decided that it wasn't really for her. She went back to the little town of Rosiori where she was from and moved in with a boyfriend. Eventually, she broke up with him and the state gave her an apartment. After this, she had two more boyfriends, the later being the one that murdered her. I won't go into all the gory details, but, it was and is a sad situation. I think to myself, what could I have done differently with Maria to help her stay in our program or taught her more about Jesus? We went to the funeral which was very Orthodox. Her brother had been in our program before Maria was and her younger sister was in our program just last year. I was glad that we could go and support them in their time of need. I was blessed while I was home, by my church, with a sum of money to get a KitchenAid Mixer! I'm truly in love with my new "toy" and am enjoying using it to cook and bake! 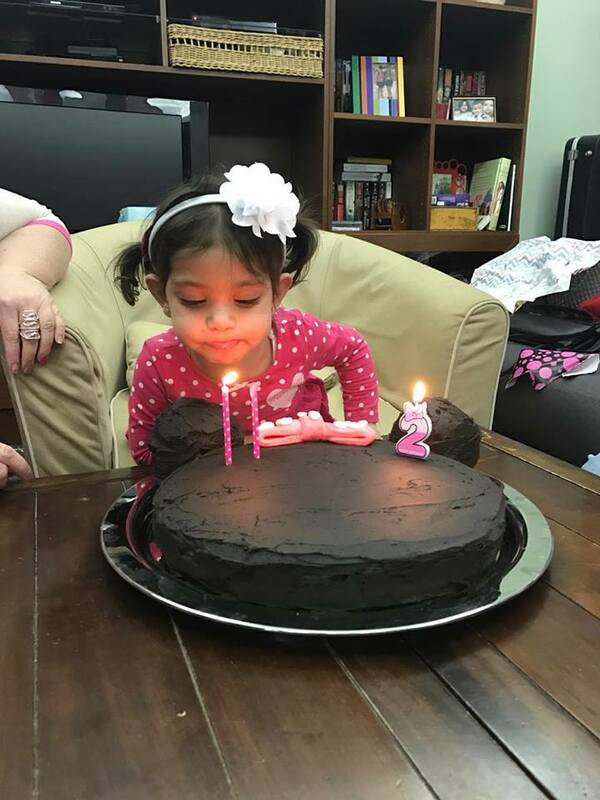 We celebrated Karla's 2nd birthday with a Minnie Mouse party! She is such a delight and it is awesome that we are given the honor to watch her grow into a beautiful, little lady! She is kind and loving, but, doesn't always like to share. She is smart and talks a lot, in English and Romanian. She loves to cuddle and gives great hugs, when she wants. I can't wait to see what the terrific twos bring our way! Happy 2nd Birthday, Little Love!! Join Baccarat, Baccarat, Tigers, Dragons and more. คาสิโนออนไลน์ The site is open to the game of betting, computer networks to meet the expectations of all gamblers. Because Gclub 69 online casinos we have expertise in. Play the internet gambling games. It makes us know that all the gamblers are willing to do anything. We also insure with the expertise that has been active for over 10 years and make it widely known in the online gambling industry. The gambling network of our computer is located in the state of the city. Of Cambodia Because of that, we are protected by law. You do not have to be troubled. You will not be custody of convenience. We have collected this information very well. You will have fun with the Internet network. With over 500 gambling games we have chosen to excel for gamers, especially whether it is a live casino, baccarat, uno, dragon, dragon and many others.